Let me start off by saying, I'm not a photographer. 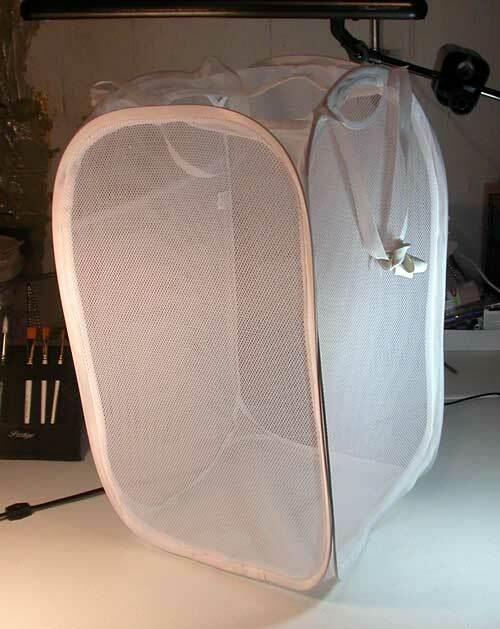 If I was, I would've purchase a light tent, instead of making one a couple of years ago. 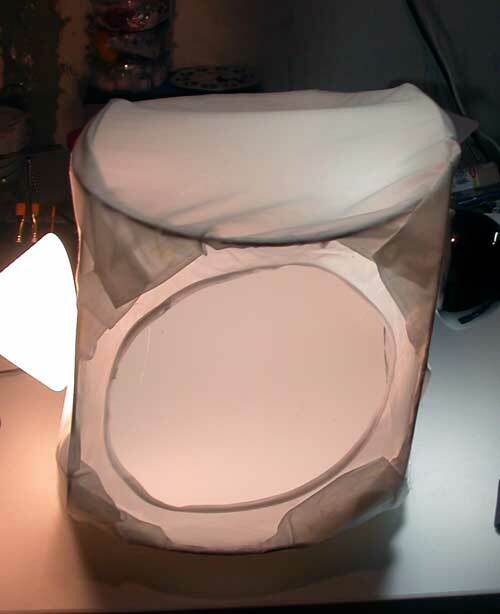 At the time a light tent was $100, and I could easily make one for a few dollars. I bought a pop-open mesh hamper from WalGreens for $1.99, and some white cloth from the scrap pile for a couple of bucks. I removed the mesh from the hamper, and hot glued the white cloth around the hamper. 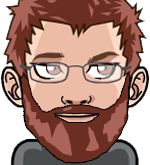 I cut a piece of white construction paper for the bottom, and curving up into the back, for a seamless white background. For lights I'm using GE Reveal light bulbs. 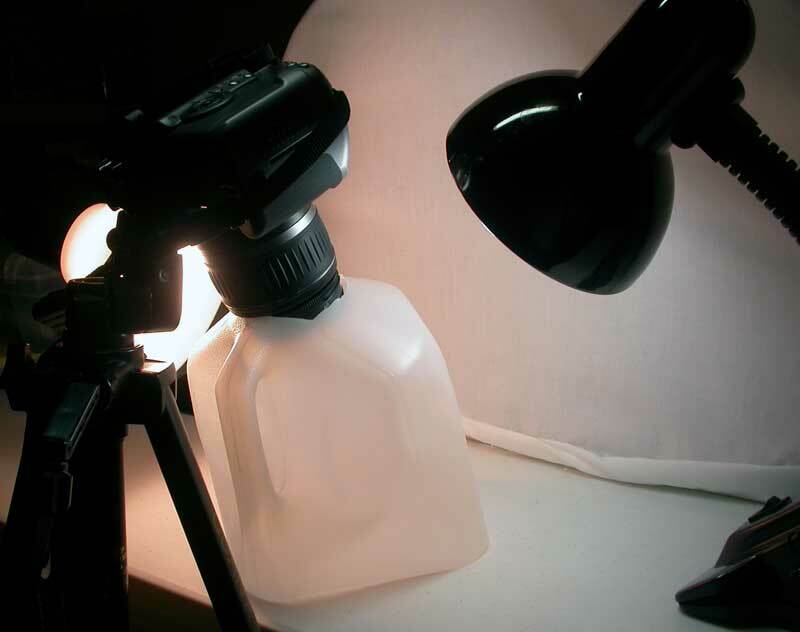 What do you use for photographing your collection? Last edited by Luke on Thu Jul 03, 2008 3:43 pm, edited 1 time in total.